Middle East carriers registered the slowest traffic growth for a third consecutive month in November 2018, recording a 2.8 per cent rise in demand compared to a year ago, new data showed. Capacity, however, rose 5.6 per cent and load factor slipped 1.9 percentage points to 69.0 per cent for the month, figures released by the International Air Transport Association (Iata) showed. European carriers posted the strongest traffic growth across all regions in November 2018, with a 9 per cent year-over-year increase, followed by North American airlines (up 6.1 per cent), Asia-Pacific airlines (up 6 per cent) Latin American airlines (up 5.8 per cent), African airlines (up 5.7 per cent) and lastly Middle East carriers. 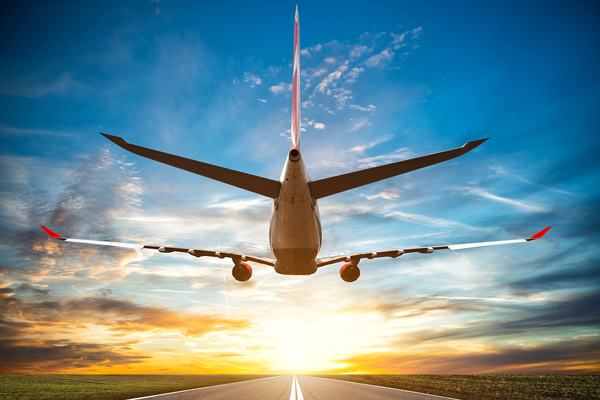 Overall, international passenger demand rose 6.6 per cent in November 2018 compared to the year earlier period, up from 6.2 per cent in October. Total capacity climbed 6.7 per cent while load factor dipped 0.1 percentage point to 78.4 per cent. Domestic travel demand rose 5.6 per cent in November 2018 compared to the same month in 2017, its slowest pace in 11 months and down from 6.5 per cent in October. All markets except Australia showed growth. Domestic capacity climbed 6.9 per cent but load factor dropped 1.0 percentage point to 82.8 per cent. Iata announced healthy but moderating global passenger traffic results for November 2018 with total revenue passenger kilometres (RPKs) rising 6.2 per cent compared to November 2017, a slight deceleration from 6.3 per cent growth in October. Capacity (available seat kilometres or ASKs) increased by 6.8 per cent over the year-ago period, and load factor dipped 0.4 percentage point to 80.0 per cent. It was only the third time in two years that load factor fell on a year-to-year basis.